The Grand Sport Vitesse “Jean-Pierre Wimille” was the first Legends edition model and celebrated its world premiere in August 2013 in Pebble Beach, California. 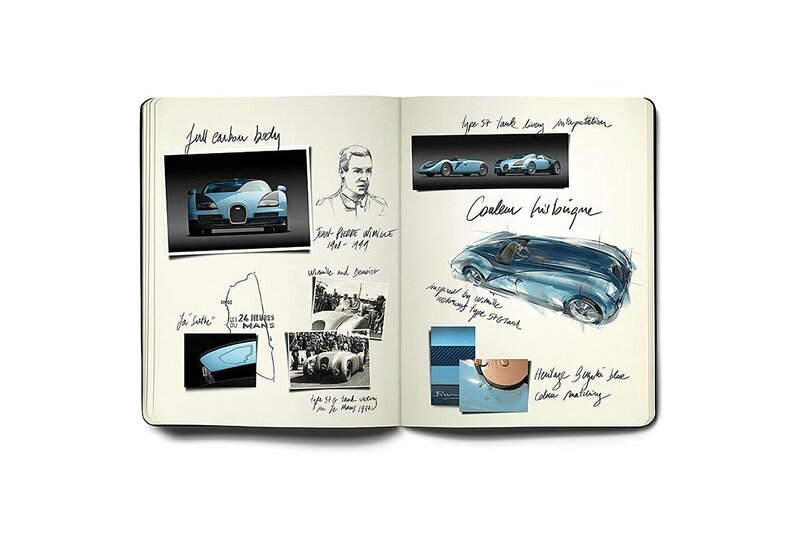 The model pays tribute to Bugatti’s former factory driver, who achieved the brand’s first win at the 24 Hours of Le Mans in 1937 and then repeated the feat two years later. The Legends edition is modelled on the design of Wimille’s 1937 race car, a Bugatti Type 57G Tank. The Type 57G Tank was produced at the Bugatti factory in Molsheim, France between 1936 and 1937. Only three units were made in total. 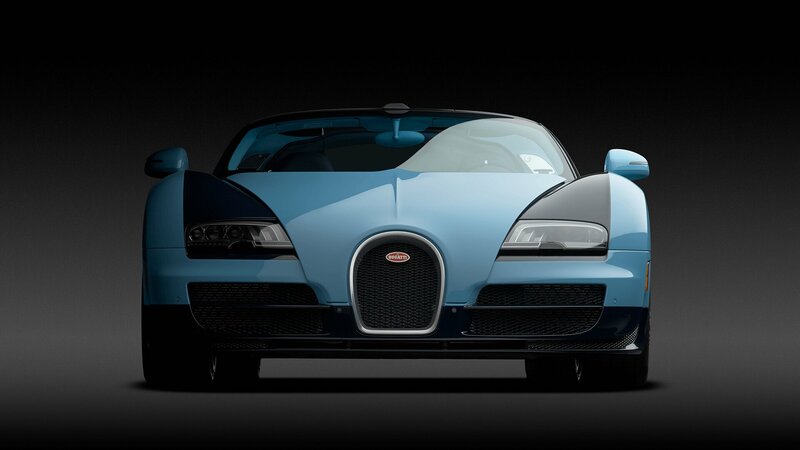 Bugatti hoped this model would usher in a new era of French success on the racetrack, since at that time, most of the winners were driving cars made abroad. 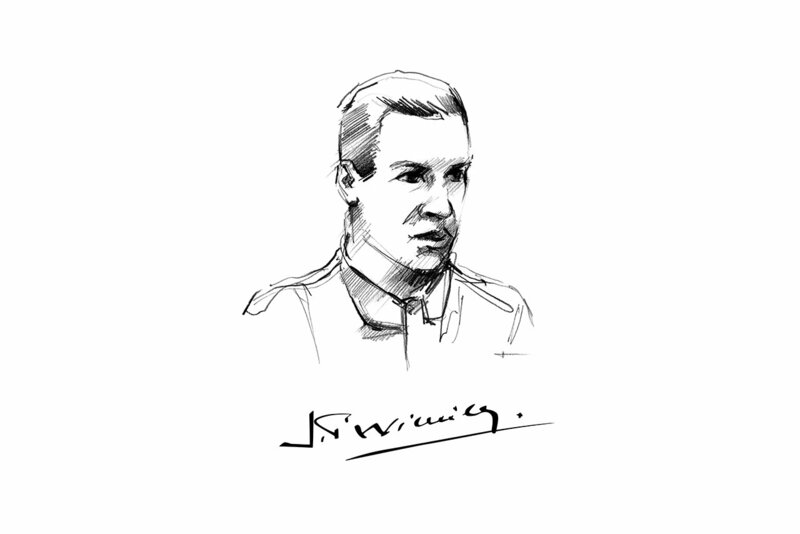 The car was a success from the get-go – with Jean-Pierre Wimille a constant presence behind the wheel. The carbon body of the “Jean-Pierre Wimille” Legends Vitesse is a gleaming blue, as this was the colour of French race cars at the time. Dark blue visible carbon provides a harmonious contrast with the light blue “Bleu Wimille” tone that was recreated especially for this model and is faithful to the original colour of the 57G Tank. The outline of the historic Le Mans racecourse is painted in silver on the bottom of the rear wing, recalling Wimille’s legendary victories. The racing driver’s signature is laser-engraved onto the petrol and oil filler caps, which are painted dark blue. Wimille’s signature can also be found inside the car on the headrests. 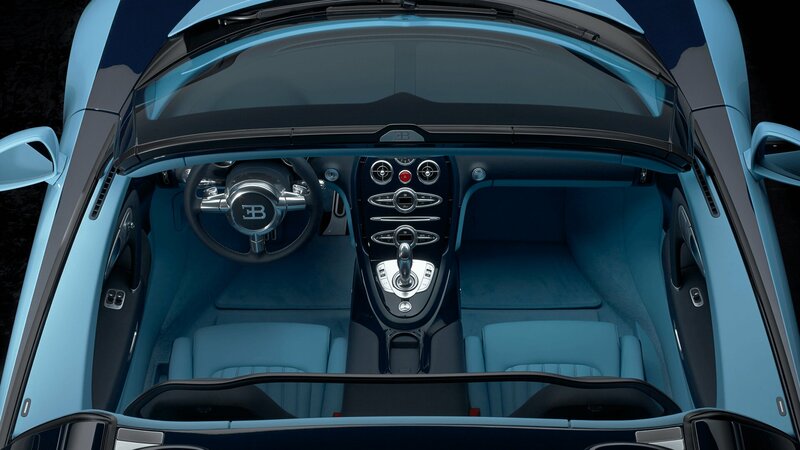 The car’s interior matches the two shades of blue used on the body. The steering wheel and gearstick are decorated with a seam in the French national colours blue, white and red – a highly refined detail. The gleaming outline of the Le Mans racecourse also adorns the interior, in the form of a milled and polished aluminium relief inlaid into the dark blue visible carbon lid on the rear storage compartment.